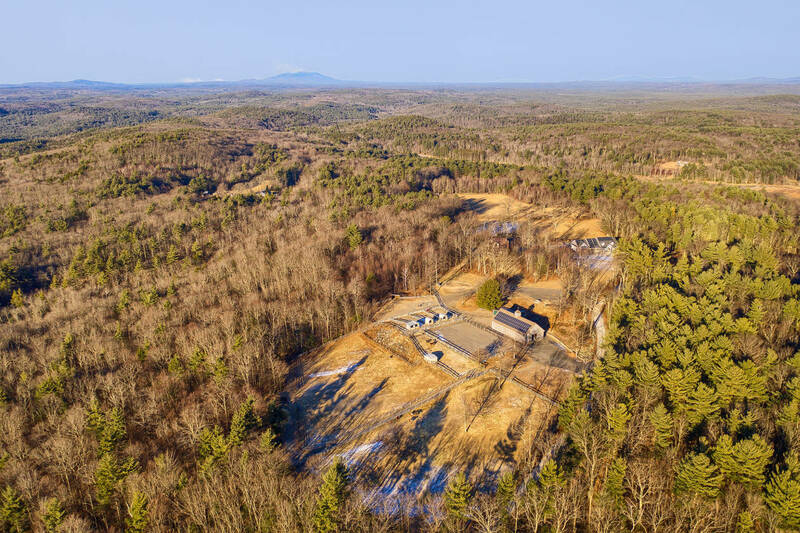 Gorgeous sunsets/sunrises from atop the highest point in Athol! 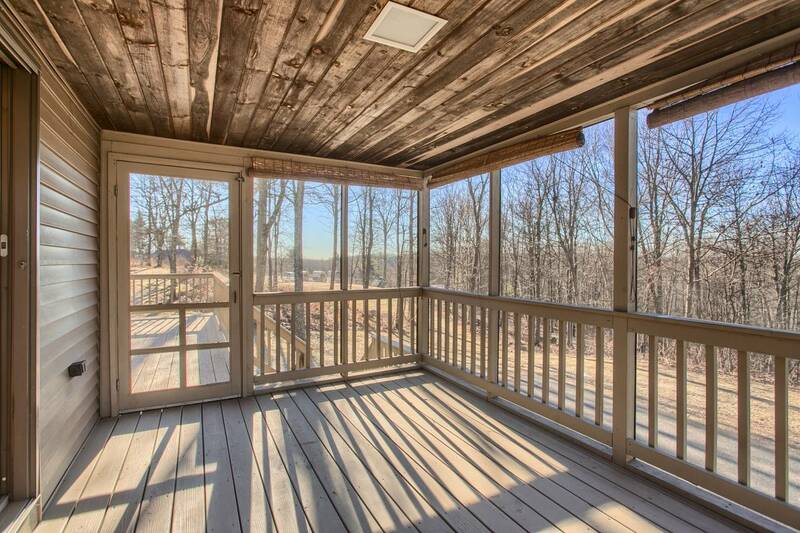 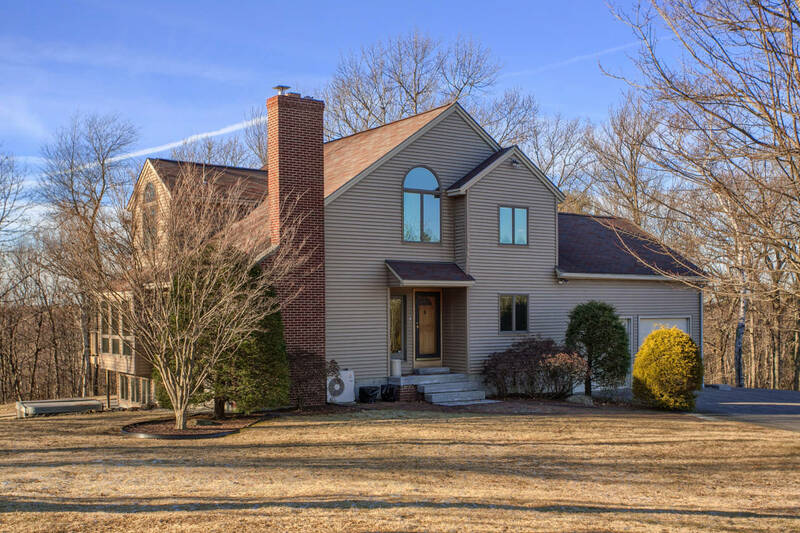 Located on the Philipston line at the end of a cul-de-sac and minutes to new shopping plaza and Rte 2. 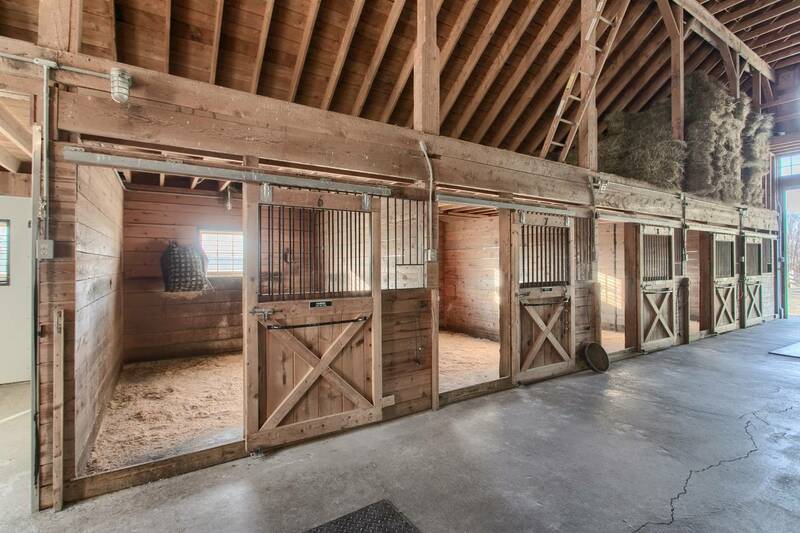 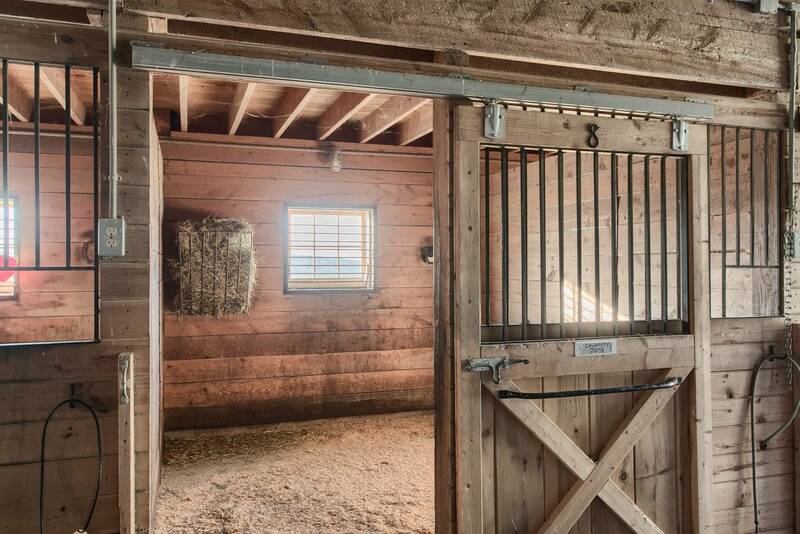 Property boasts a gorgeous 36'x72' Post & Beam Barn with 10 - 12x12 stalls,a heated office,grain room,heated tack room, wash stall with hot water,loft capable of holding 1800 bales of hay. 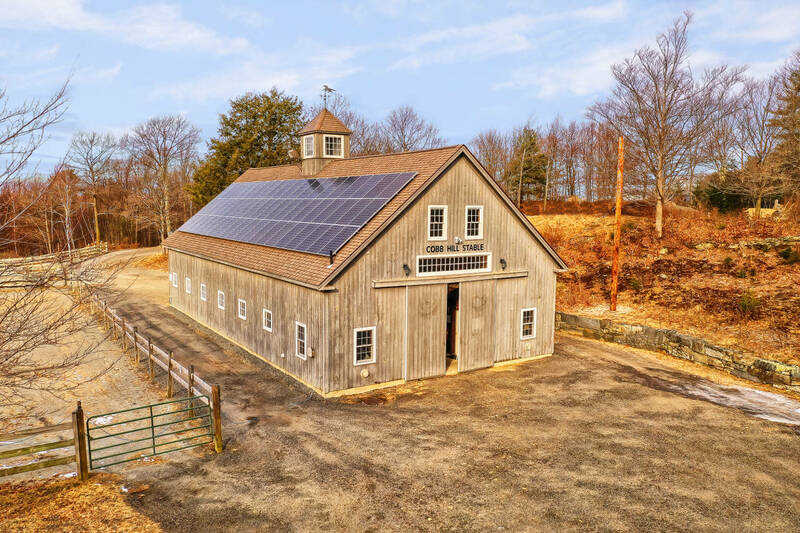 Topping off the barn is a 19.62 KW micro-inverter PV solar system ($33k avg est value!Current use avg SRECS $4k). 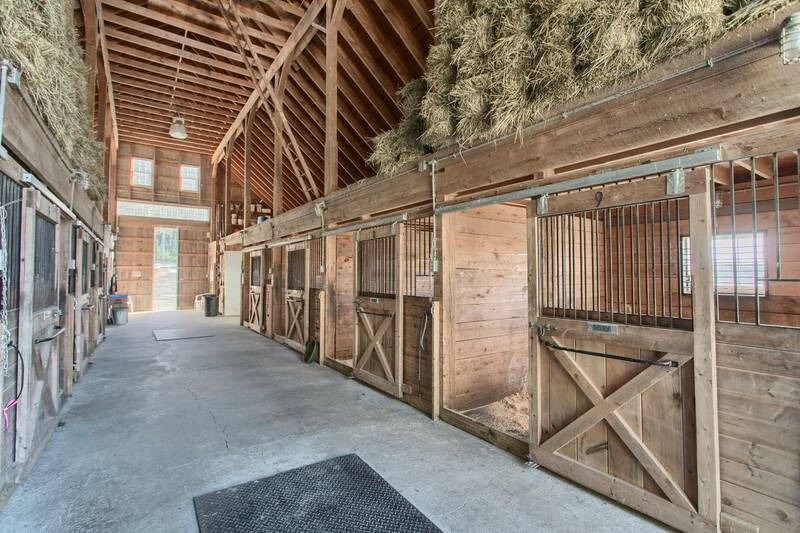 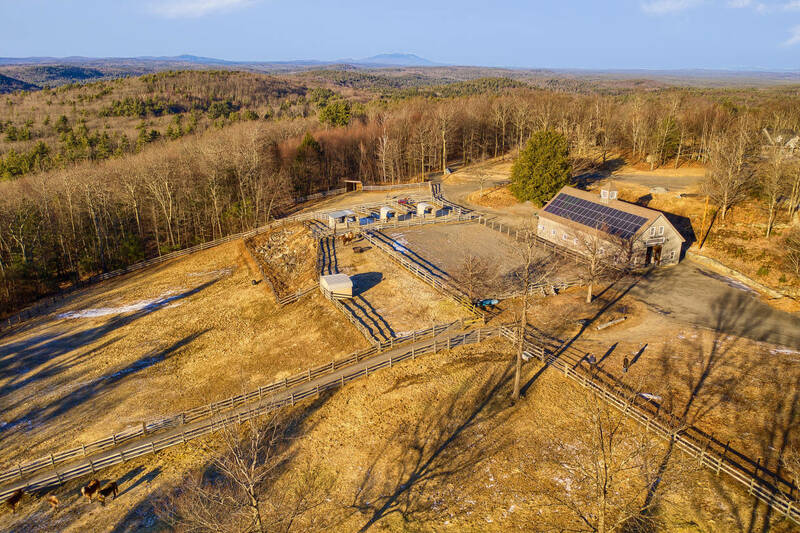 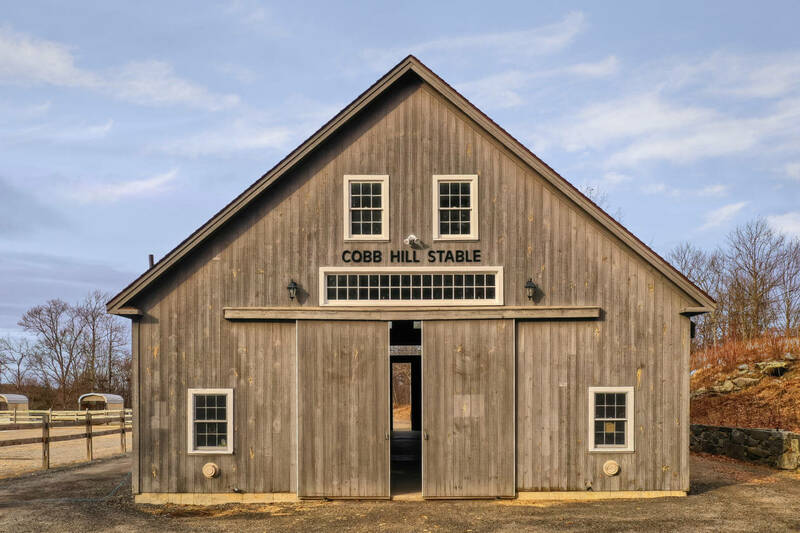 Other horse amenities include an 80'x135' Outdoor Riding Arena with lights, round pen area,6 Outdoor Paddocks for up to 12 horses, 2-2 1/2 acres of fenced in fields. 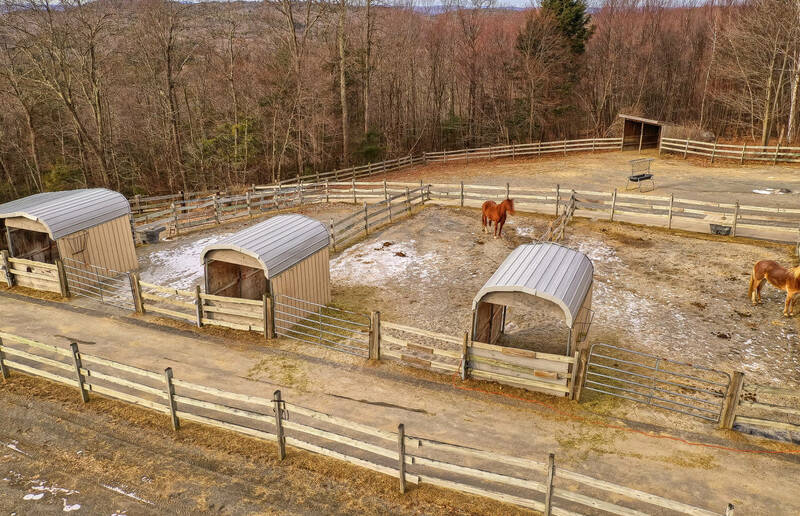 Property abuts 1000 acres of conservation land with miles of trails leading to fish and wildlife reserves. 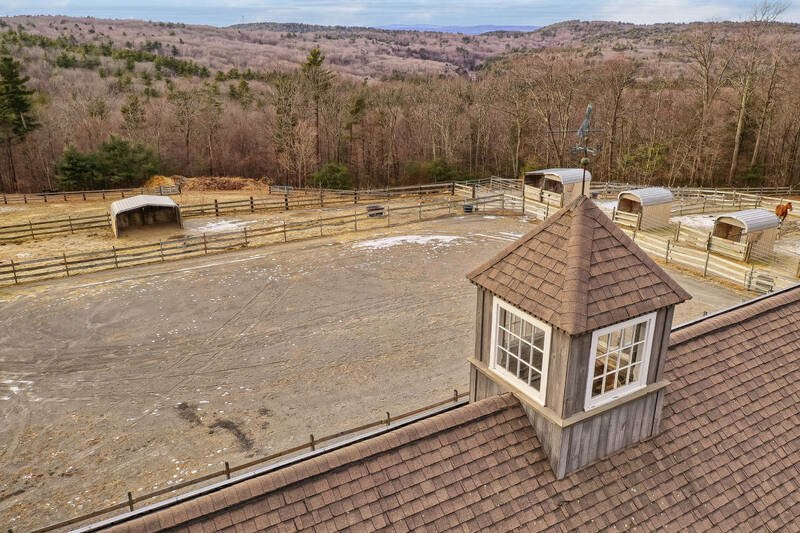 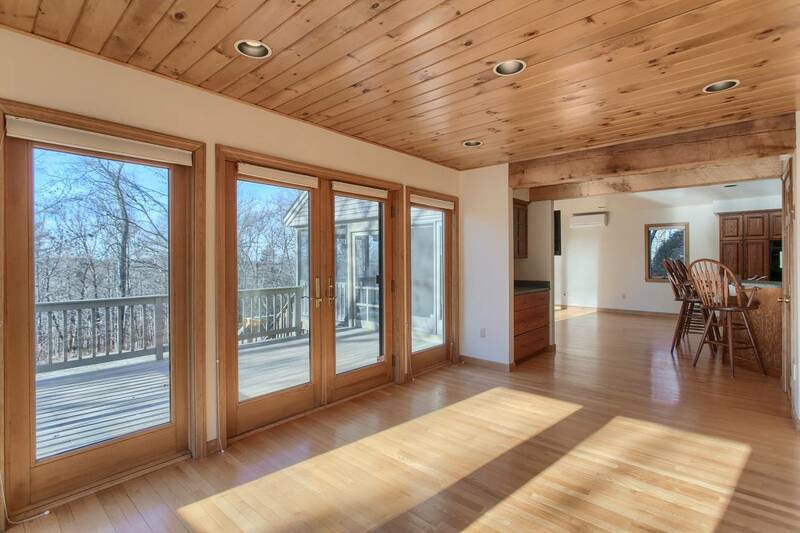 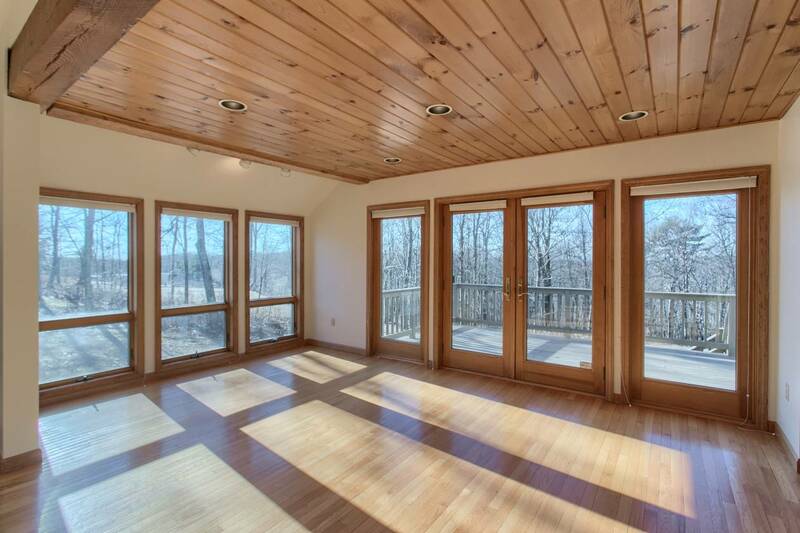 When the day is done retreat to your beautiful,well-loved (by one owner),light-filled, spacious,home overlooking acres of land and Mt Monadnock! 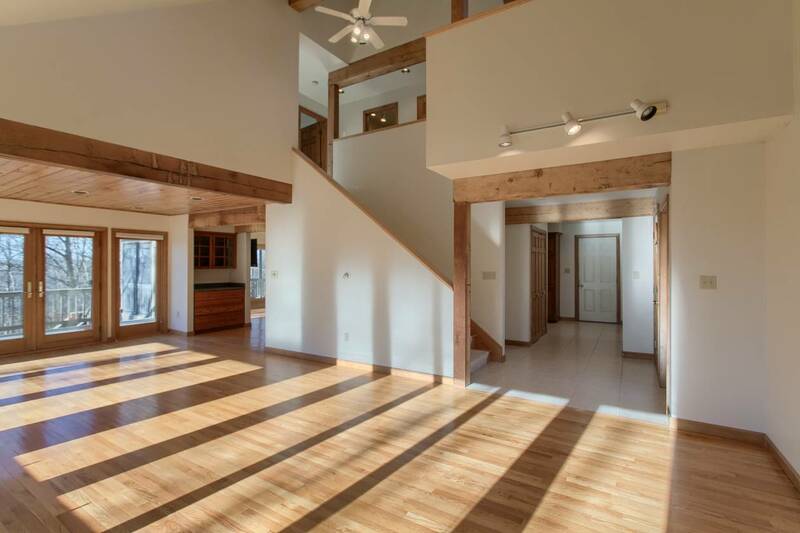 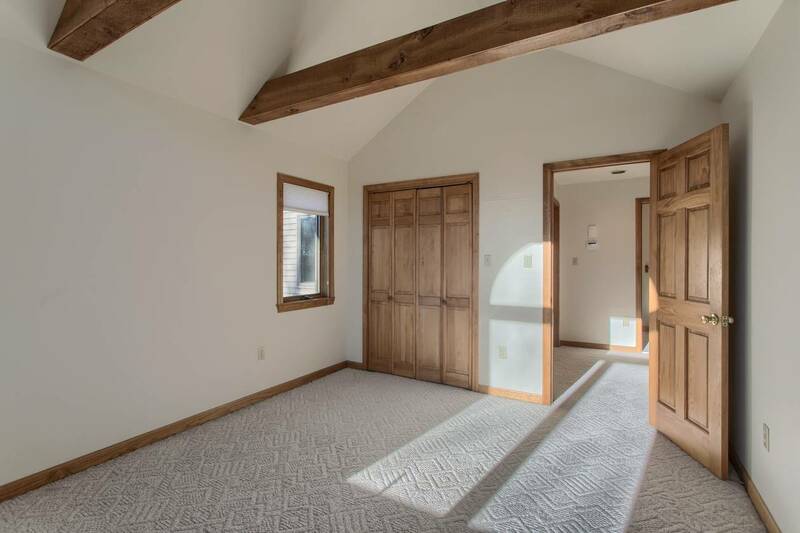 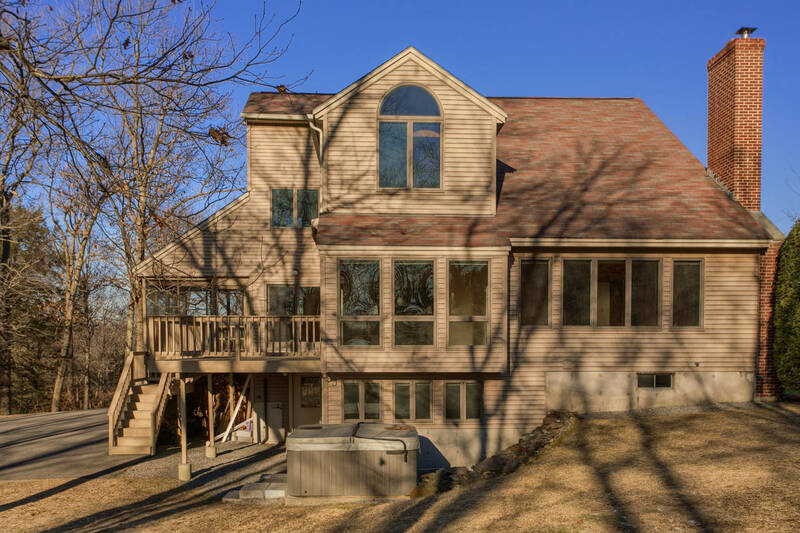 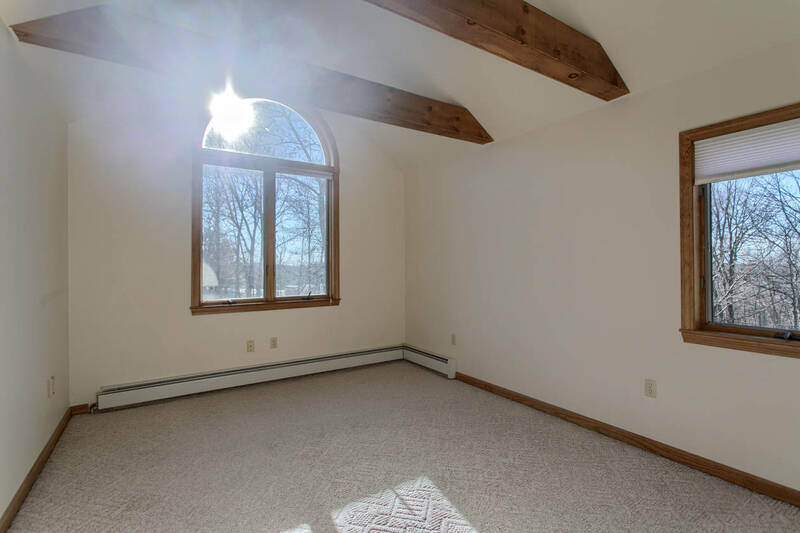 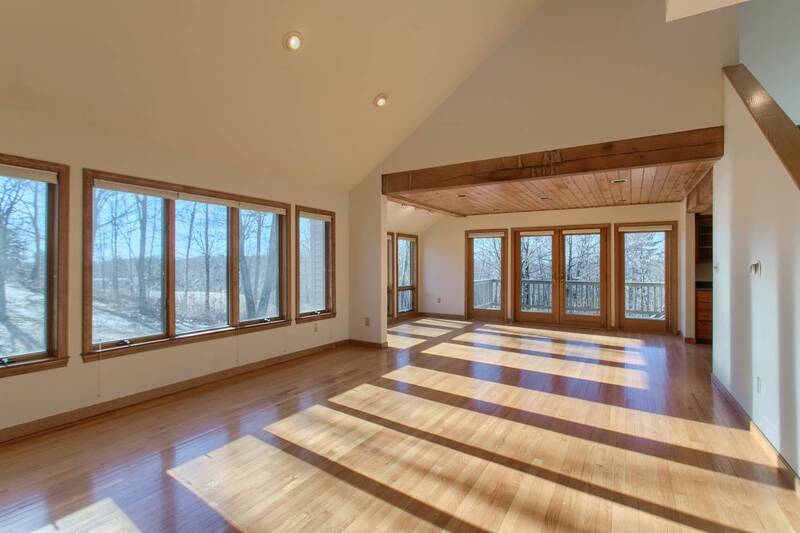 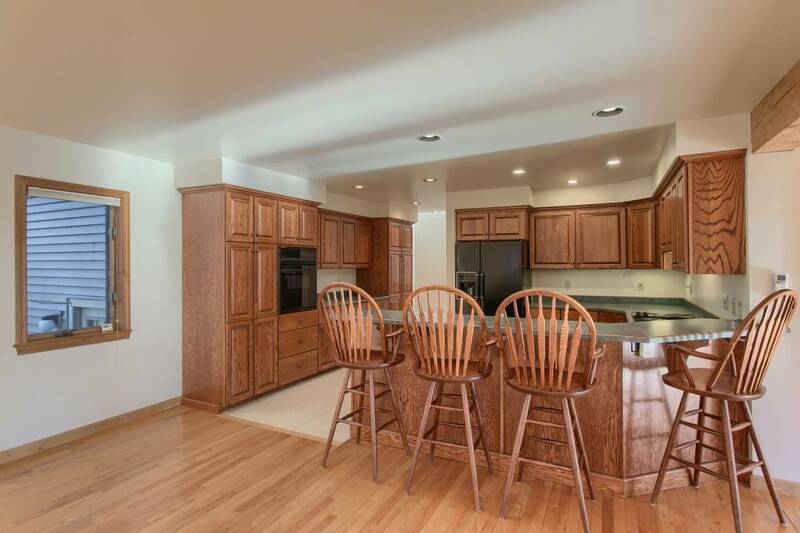 Vaulted, beamed ceilings,loads of windows,open floor plan,fireplace, deck,screened in porch,outdoor hot tub,2 car attached garage,bonus bedroom in the basement with full bath!